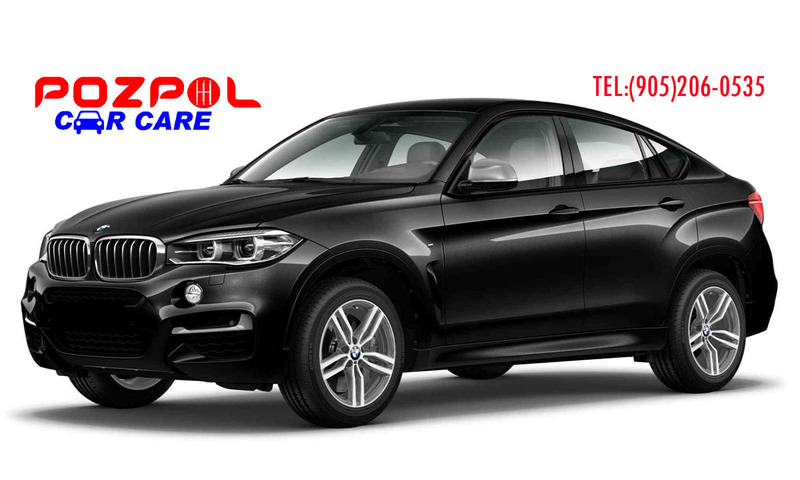 Pozpol Car Care has years of experience working on both domestic and import vehicles of all makes and models and can work with you to find cost -effective repair and maintenance alternatives. For a high-performing vehicle, trust Pozpol Car Care with your car, truck, or van. To learn more about the services we offer, please contact us by phone at +1 905-206-0535 or send us a message We also invite you to learn more about our dedication to you, our valued customer. Our goal is to offer the best services available at affordable prices to get you back on the road in no time!